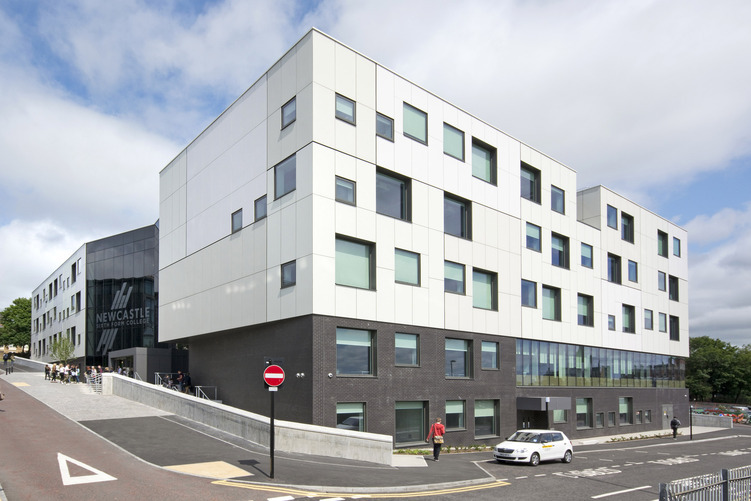 GastroNorth Ltd are delighted to have partnered BAM Construction on another large scale project where we were tasked with the design, supply and installation of the catering facilities, both front and back of house for Newcastle’s new £22 million Sixth From College development. 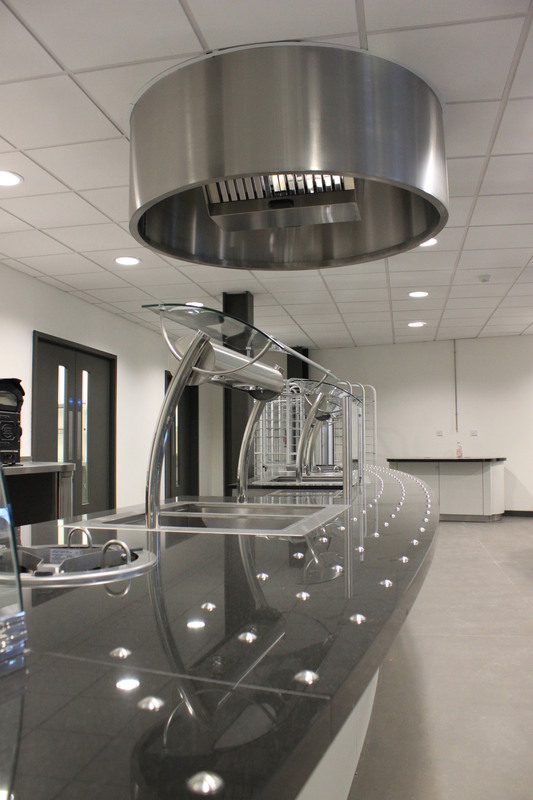 Our expertise and professionalism in the education sector ensured we had the skill set to deliver an innovative foodservice solution that has the capacity to cater for over 1,200 students and staff. 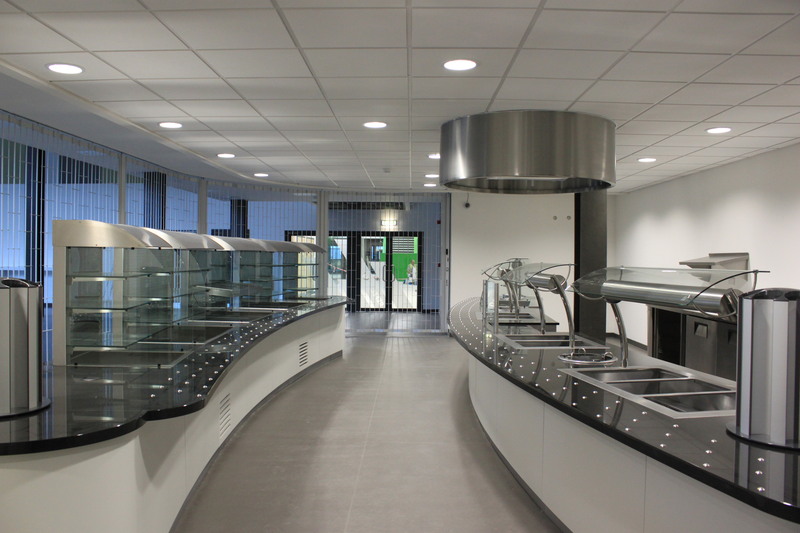 The Proline servery counters provide an organised orientation in a potentially chaotic environment during peak serving times. The kitchen features, Mareno prime cooking equipment, Rational stacked combination ovens, True refrigeration, RS Vent canopy system and a compact rack dishwasher system from Comenda. 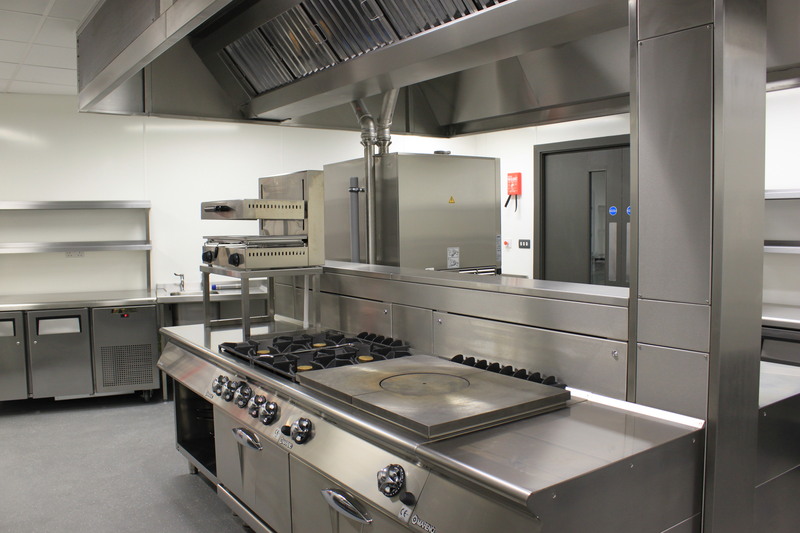 GastroNorth Ltd also provided a temperature controlled sandwich preparation area in the kitchen, ensuring maximum food safety and hygiene when handling fresh produce on a daily basis.